The details of the sale are as follows, Disney will be acquiring the production studio, the television and film catalog, Hulu, and a European and Asian TV station. Not included in this deal is Fox News and Fox Sports. Disney wants to launch their own streaming service and has recently pulled all of thier properties from Netflix. Disney already owns a portion of Hulu, with this acquisition, they would take over the shares FOX has owned on that service and could realistically use this to their advantage and jumpstart a launch of a Disney streaming service. So by purchasing Fox, this gives Disney control of a very lucrative back catalog of television and movies they can put on Hulu. Namely the total control of ownership of The Simpsons, The X Files, How I Met Your Mother, Buffy the Vampire Slayer and so on. A very large list. On the movies end of things, outside of that large library, The rights to the X-Men and Fantastic Four would finally go back to Disney, meaning Marvel almost has their entire slate of characters and stories back. Huge news for comicbook movie fans. 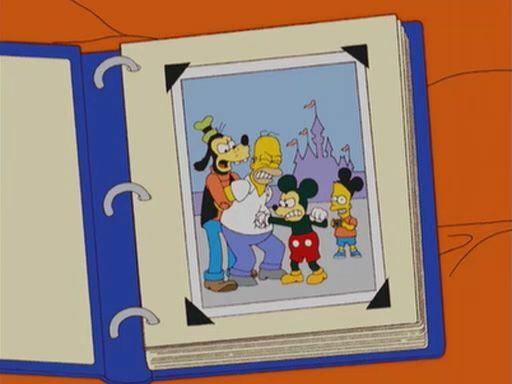 What are your thoughts on the sale of 20th Century Fox to Disney?